I've half heartedly started some seeds this year. Especially when I decide to remember to water my house plants. 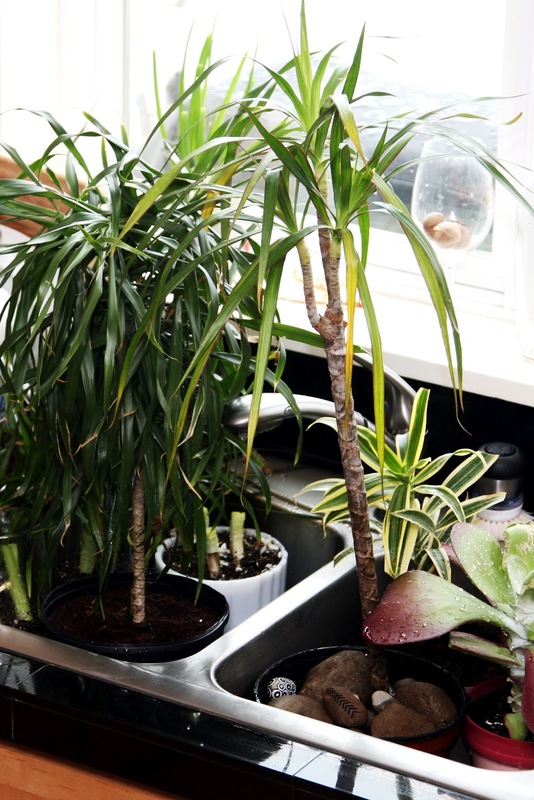 What is the best way to remember to water your house plants? and remind yourself to stop being such a crevil plant killer. (Crevil = crazy + evil; btw - the WORST kind of plant killer). Orchids, gorgeous as they are, are really not that high maintenance. 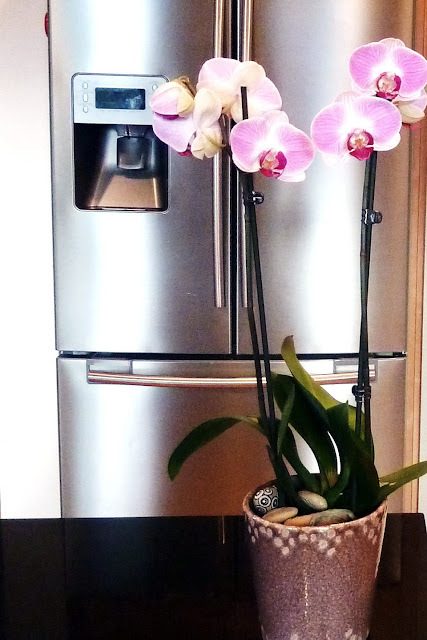 Easiest and Simplest Way to keep an Orchid alive for months on end. 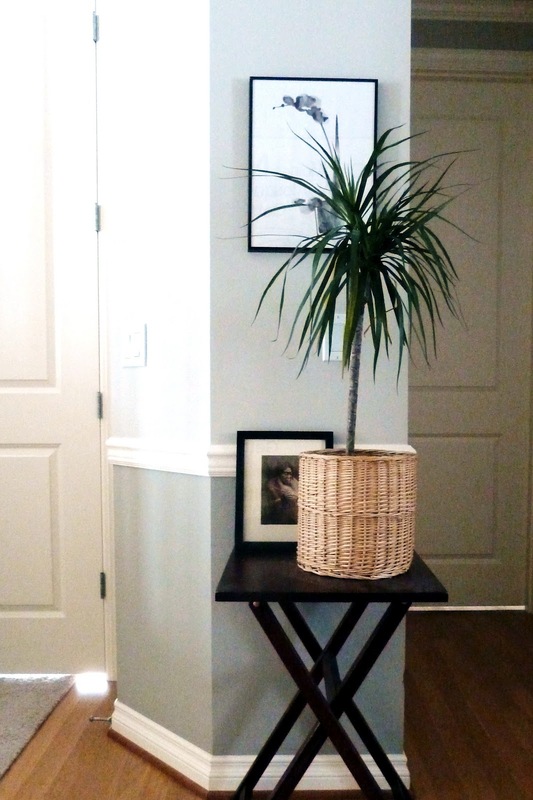 You've learned how to minimally care for an orchid. Never mind that I killed the baby orchid in my bathroom. I'm still sentimentally sad about that. but also this gorgeous orchid for Valentine's Day. who might or might not have pre-ordered me the new iPad. As a "thanks for being my baby's mama...oh wait, we don't have any babies"